ESPN will be one of several TV networks engaged for the second half of the Big Ten's package, along with the usual suspects of CBS, NBC and Turner. Each Big Ten school, save for recent additions Maryland and Rutgers, is expected to receive $40 million to $45 million a year in media rights once the new deals kick in. Sports Business Daily reports that the Big Ten has reached an agreement with Fox to televise up to 25 football games and 50 basketball games for six years. 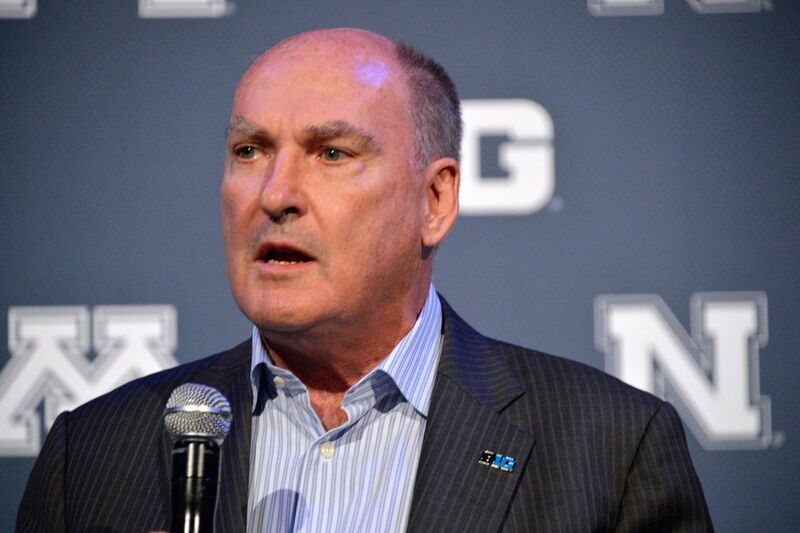 The Big Ten's reported new deal with Fox would go through the 2022-23 season. Per the report the "deal runs six years and could cost Fox as much as $250M per year, depending on the amount of rights the Big Ten conference puts in its second package". Additional evidence that the Big Ten signed a shorter-term deal hoping to cash in sooner next decade: The reported deal would expire before the existing agreements of the four other Power Five conferences. (The Big Ten network is a joint venture split 51/49 with Fox). The current Big Ten deal with ESPN is for $1 billion over 10 years, plus a basketball-only deal worth $72 million (comparatively small potatoes) for six years. As part of that arrangement, Fox has also had the TV rights to the Big Ten's football championship game and has since its inception. Keep in mind that the Big Ten's agreement with BTN continues for another fifteen years and is NOT included in this figure. That contract, like ESPN's, expires after next season. SEC: According to the SEC's tax returns, the conference earned $347 million in 2013-14 for their television rights from CBS and ESPN, which includes the SEC ESPN Network.